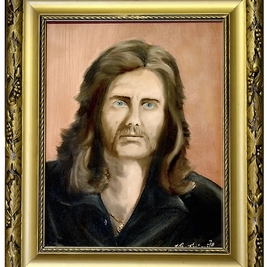 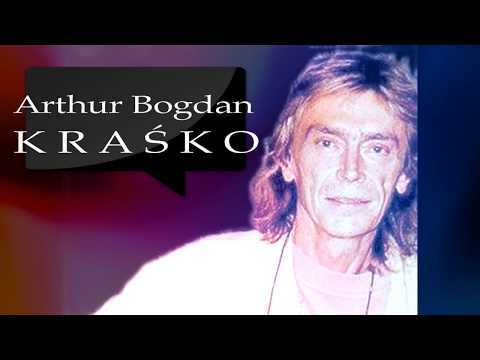 Since I was 7-8 years old. 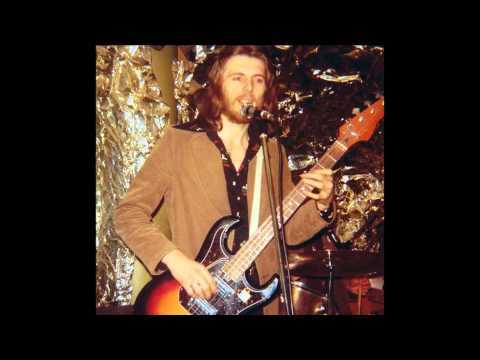 Old one Fender Precision bass & few synthizisers. 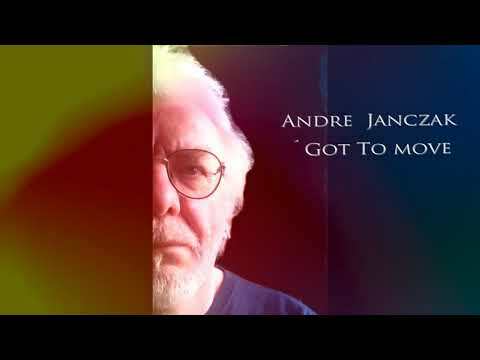 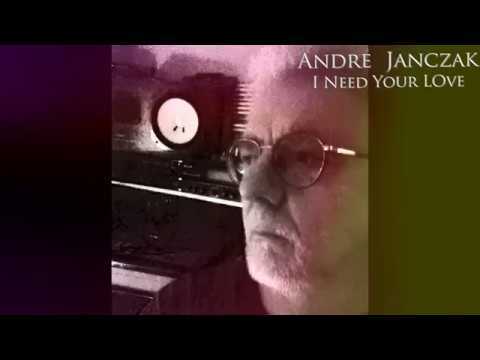 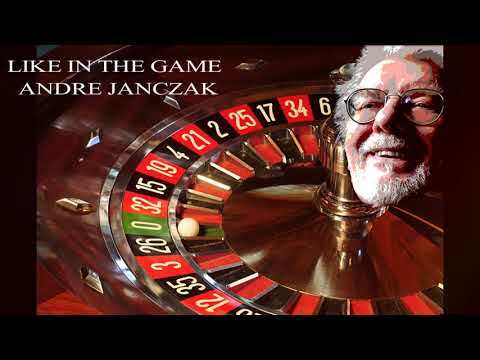 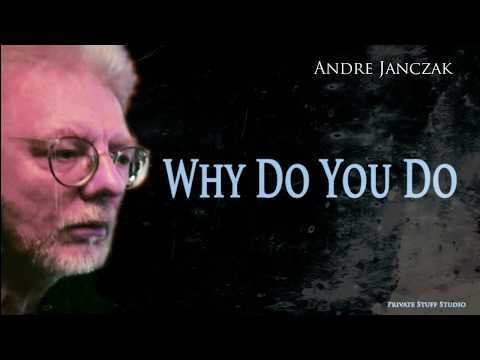 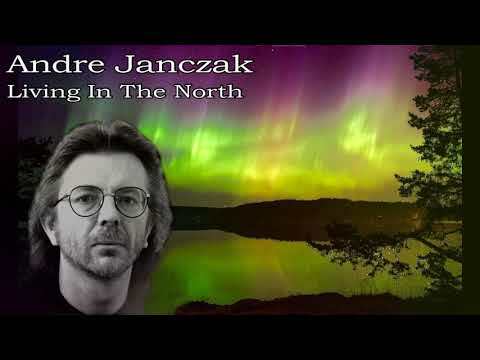 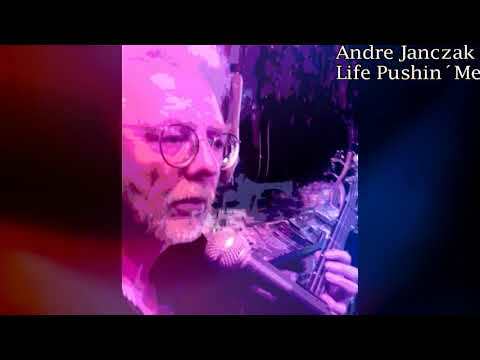 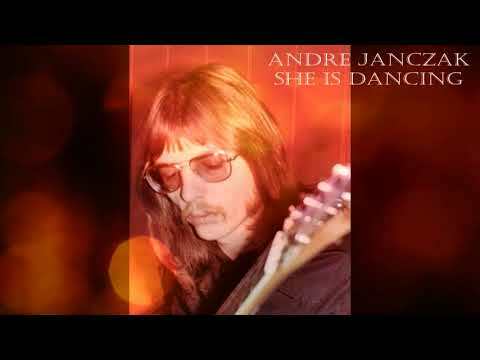 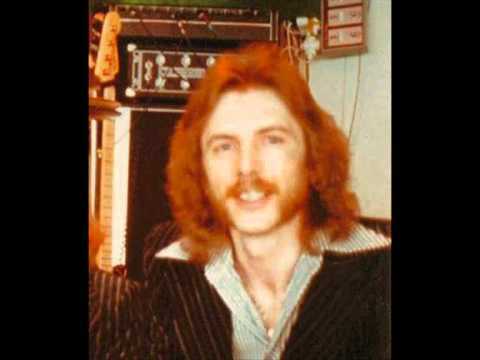 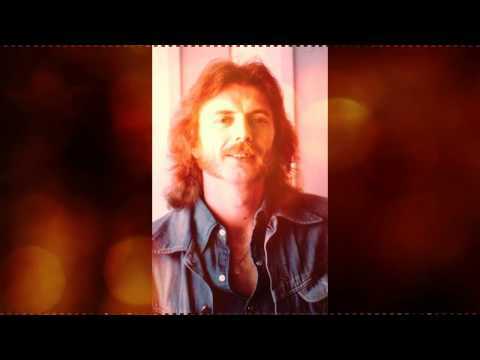 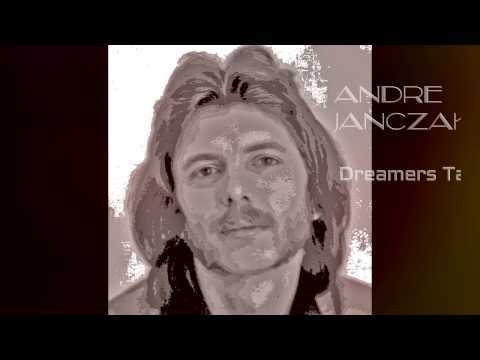 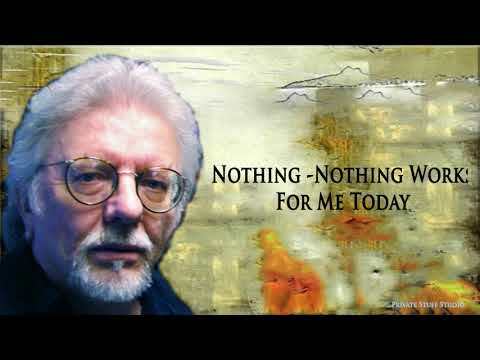 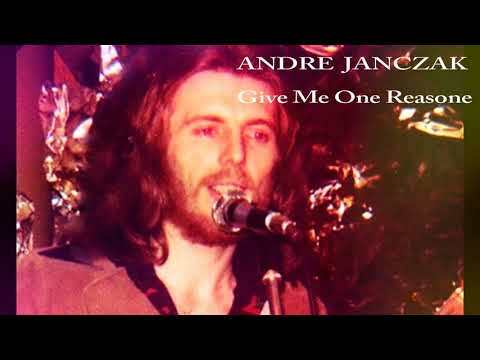 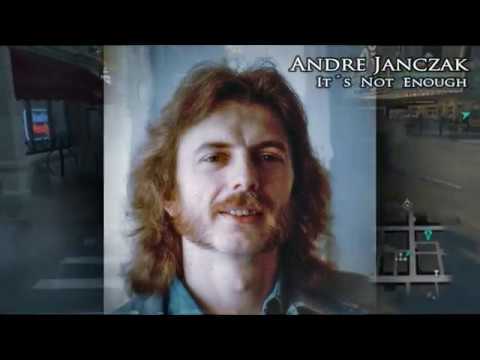 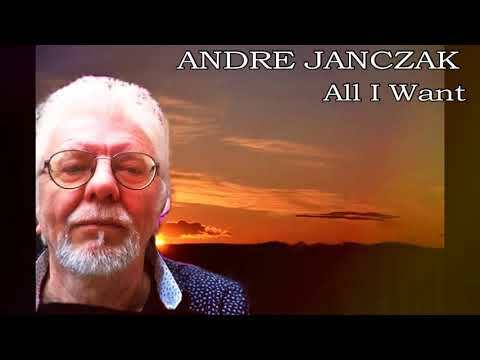 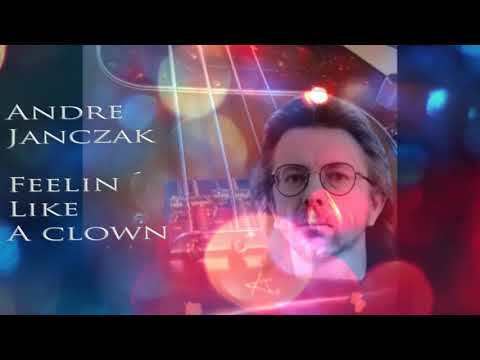 ANDRE JANCZAK - Nothing Works Music, liryc & lead vocal by Andre Janczak Arranged by Arthur Bogdan Kraśko Recorded in Private Stuff Studio - Mariehamn - Åland - Finland Check out my others video!